Enjoy furnished apartment living in downtown Wayne, PA with flexible leasing and all the comforts of complimentary hotel services and amenities provided by the Wayne Hotel. Spacious Furnished Apartments with off-street parking and only three blocks from downtown Wayne. 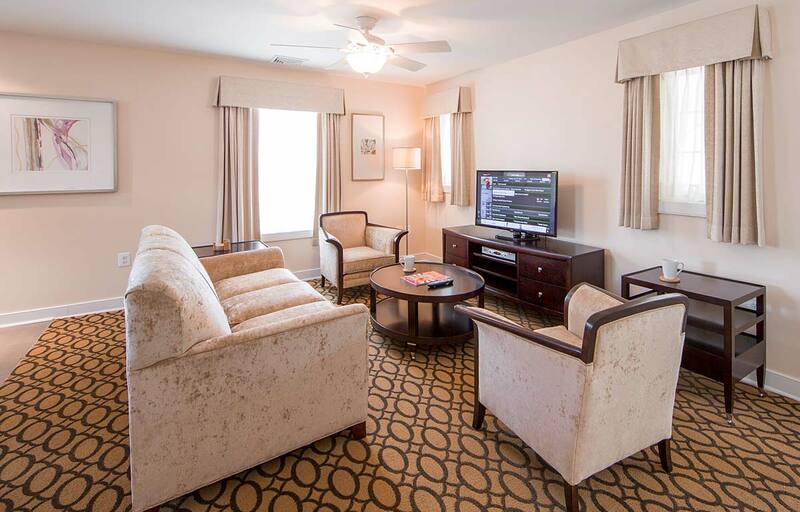 Modern Furnished Apartments just footsteps from all of the best things downtown Wayne has to offer. Luxuriously appointed Furnished Apartments in a secluded and unparalleled downtown Wayne location. 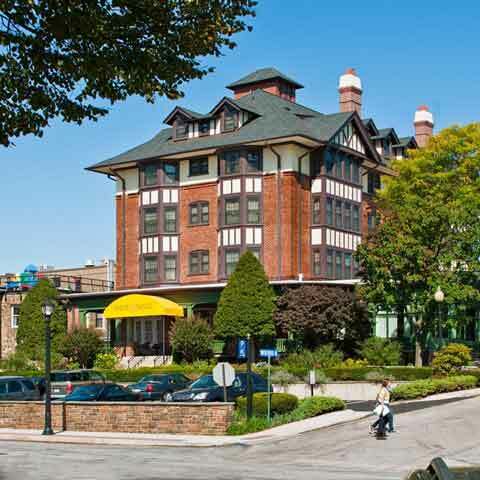 The Wayne Hotel offers fourteen Extended-Stay Furnished Apartments between three locations in downtown Wayne, PA. Agents are available 24 hours a day, 7 days a week to offer you the lowest rates and more information about our Extended-Stay Furnished Apartments in Wayne, PA. Call or contact us online any time.